Our Outlaw Clutch Kits make better use of available low-end engine torque and improve shift characteristics. Upgrading your clutch kit also makes up for power loss and slow response time by the addition of oversized tires. Plus, you'll see a quicker backshift which results in crisp throttle response! 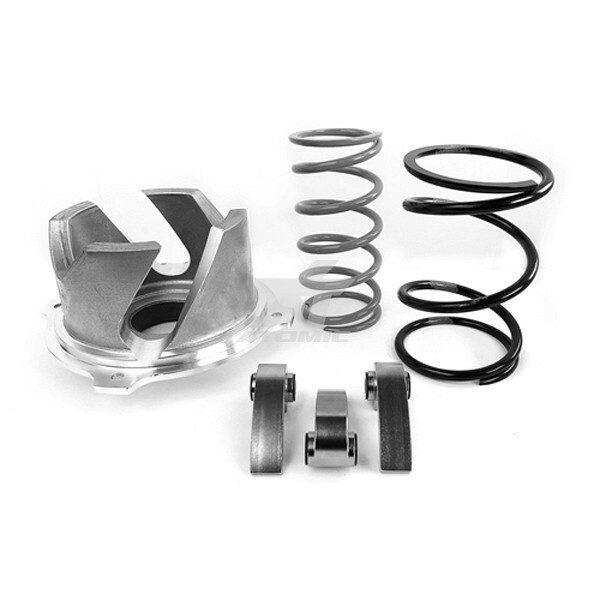 Additionally, an after-market clutch kit will reduct belt slipage, overheating, and wear on ATVs and Side by Sides.